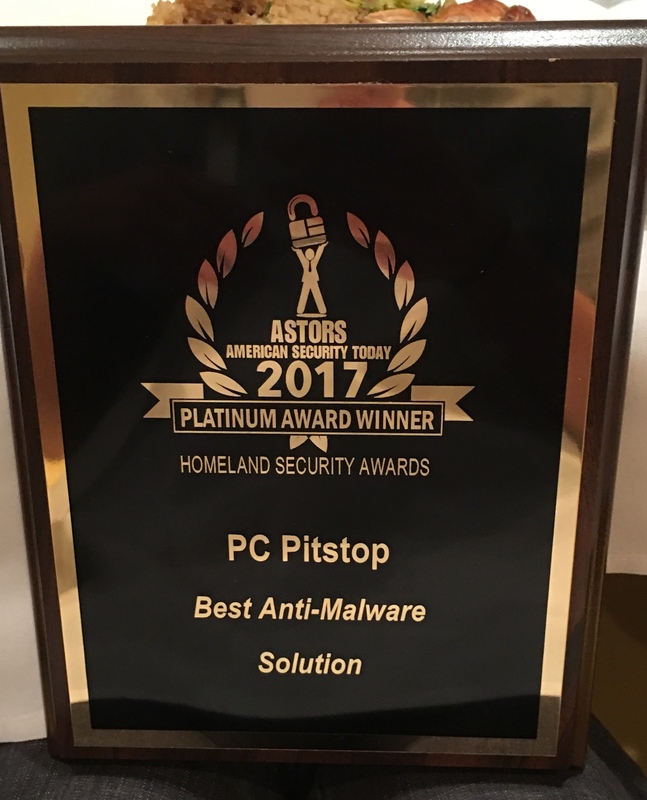 Last week, PC Pitstop, the makers of PC Matic were awarded the Platinum ASTORS Award for the Best Anti-Malware Solution by American Security Today. 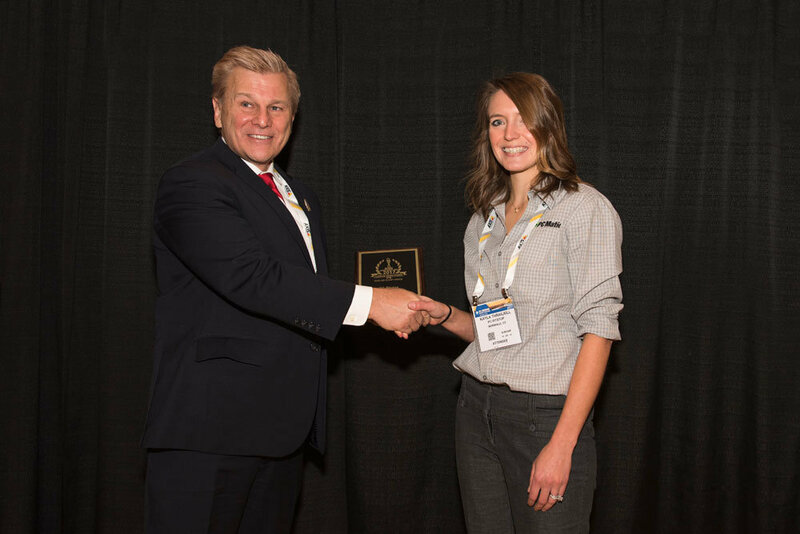 American Security Today’s 2017 ASTORS Homeland Awards Presentation Luncheon at ISC East was an overwhelming success. The ceremony brought over 100 professionals from across North America and the Middle East. In attendance were representatives from the Department of Homeland Security, Department of Justice, Security Exchange Commission, state and local law enforcement agencies, as well as leaders in private security. PC Pitstop was pleased to attend the awards luncheon, and was incredibly honored to receive the highest level of recognition, the platinum award, for the Best Anti-Malware Solution. To see a list of all of the 2017 ASTORS award winners, click here. 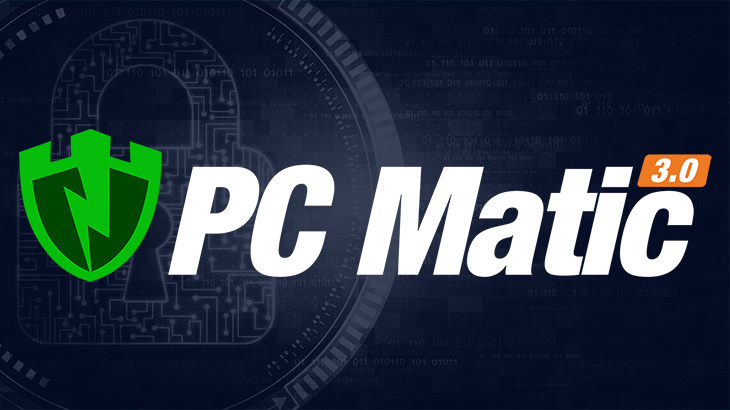 PC Matic’s security solution is focused on malware prevention and detection, with the use of application whitelist technology. It is because of this default-deny approach, endpoints, and the data within them, remains far more secure than those using a traditional blacklist approach. In the News, PC Matic Blog, Press American Security Today, ASTORS, Award, pc matic. permalink. I purchased PC MATIC years ago, and I encourage everyone I know to do the same. I would like to download PC MATIC on my iPad and on my Galaxy Note. I MAY have successfully downloaded it onto my Gala XY note, but am not sure. Could anyone contact me to give me clear directions on how to successfully Complete this.